Think cigars, drawing rooms, and an old-fashioned game of six-card stud. 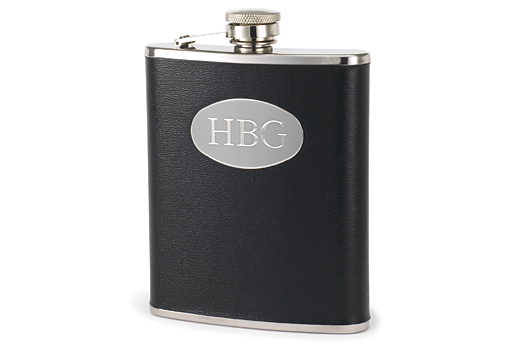 This black-grained flask holds seven ounces and makes a great groomsmen gift for a real guy&apos;s guy. 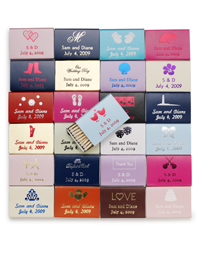 Oval engraving plate can be engraved with up to 3 initials. Attached lid. 5" x 3 3/4" x 1".